With the start of the Spring semester, the Willcoxon Health Center is beginning to see some cases of the flu on campus. It is not too late to get vaccinated. 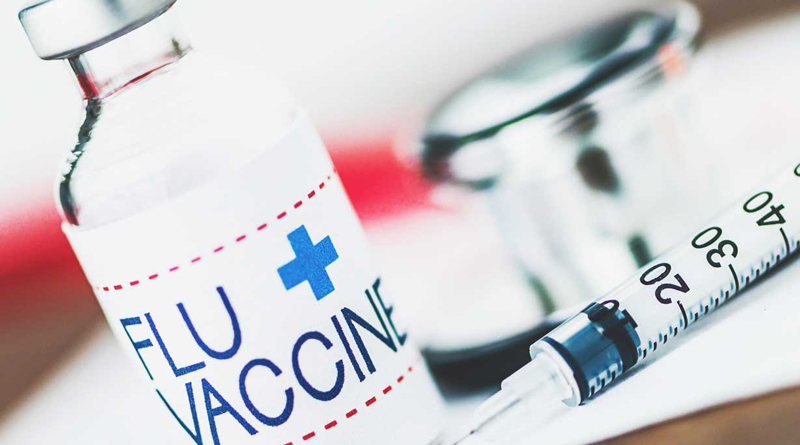 Flu shots are available for anyone ages 18 (including employees, retirees, alumni, spouses and the general public) at the health center, Room 242 of Billingsly Student Center. The cost is $20. To make an appointment, call 625-9323.